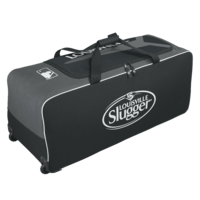 This player's bag holds up to 4 bats and also features a detachable pocket flap for easy customization. 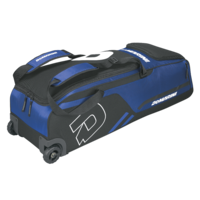 Other features include a ventilated shoe pocket, an inside valuables pocket and easy roll inline wheels. 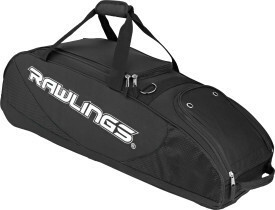 The "Players Preferred" bag also has a padded shoulder strap. 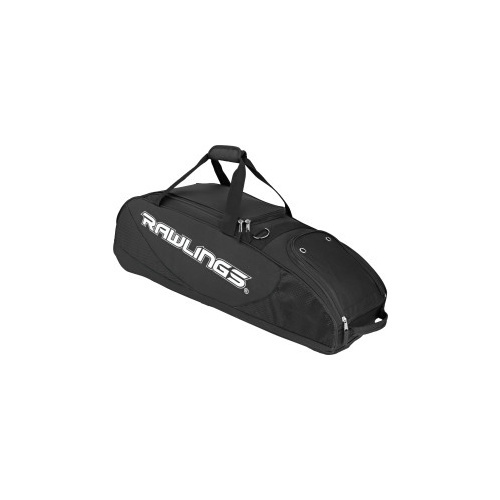 Help other Red Stitches Pty Limited users shop smarter by writing reviews for products you have purchased.